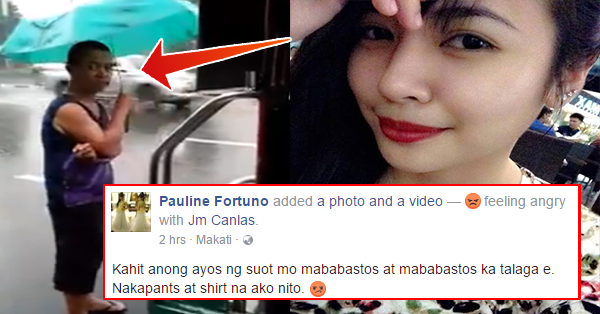 WATCH: This 'Barker Man' Caught Masturbating in Front of Jeepney Passenger! 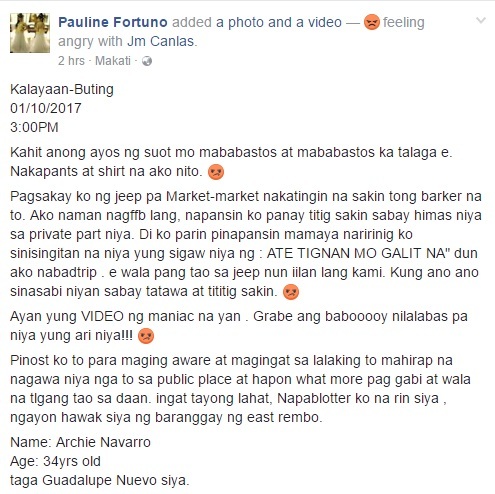 On Tuesday, January 10, Facebook user Pauline Fortuno complained about the barker. 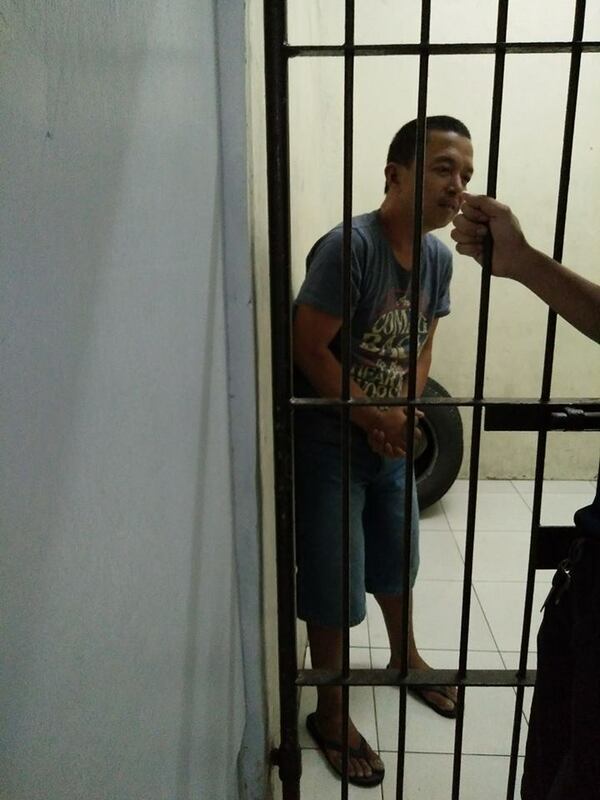 According to her, the man was barkering while the jeepney stop in the stop light, the jeep is traversed along Buting to Market2x. She got nervous and angry at the same time after finding out that he was looking at her while playing with his manhood.